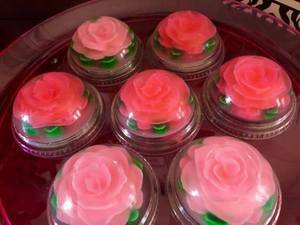 Come learn techniques used to make flowers in clear gelatin. These desserts are beautiful and delicious. Yes, they are edible!